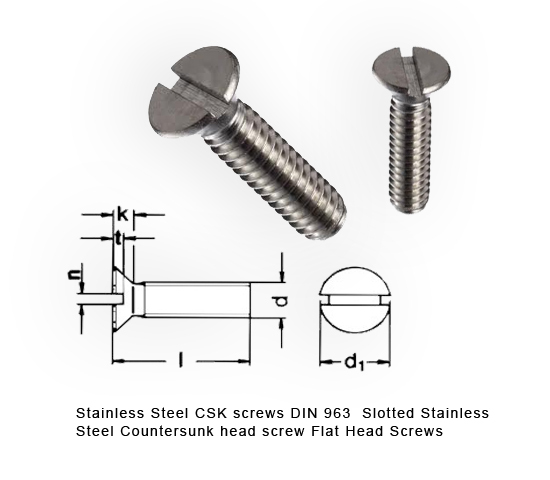 Stainless Steel Screw machining is one of the key services we offer on our multi spindle CNC machines from India . 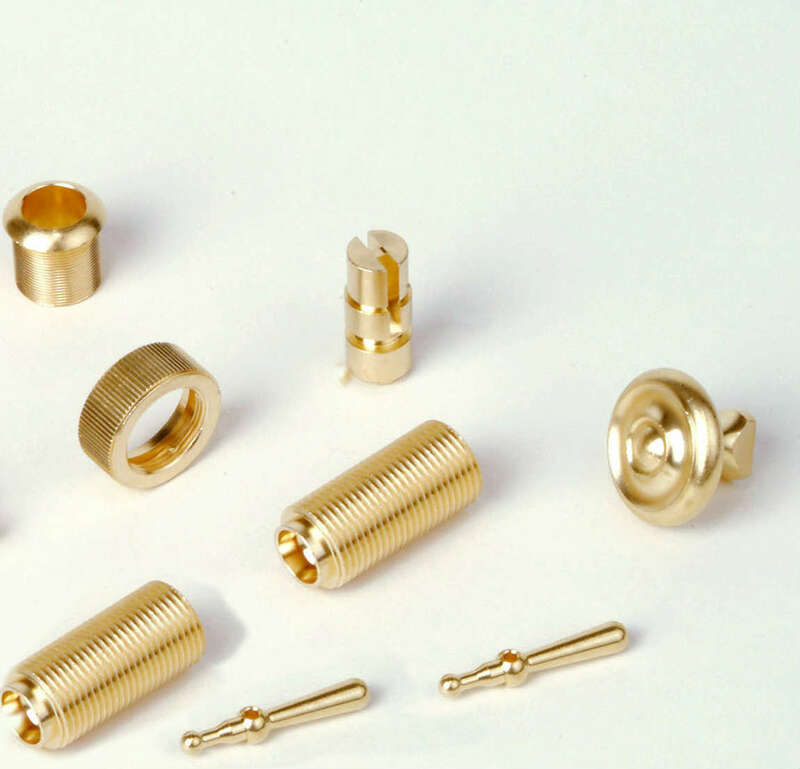 We continually use aggressive tooling and machining practices to ensure that our standard of quality remains at a high level. 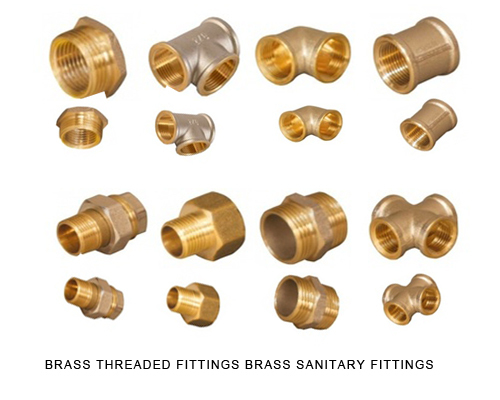 We have been commited to maintaining the high standard we've employed for 30 plus years. 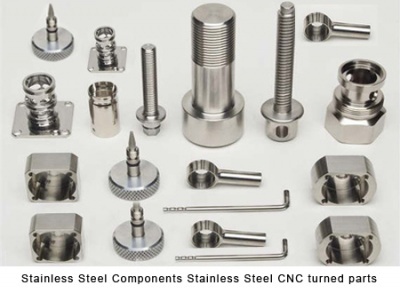 We use best quality Stainless Steel A2 A4 304 316 316L Bars to produce high end Stainless Steel turned components CNC screw machine products Stainless Steel Machined parts and CNC screw machine components. 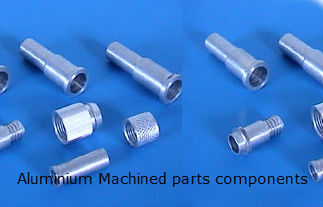 We can offer quotes for Stainless Steel machined parts and machined components Screw machine products SS components from JPEG, PDF and AutoCAD prints.